Downtown Bend Vacation Rentals specializes in providing rental properties that showcase two of Bend’s best areas; downtown and the Westside. Downtown, you’ll have your choice of seven condominiums, all in the same complex located next to Pioneer Park on the Deschutes River. Ground floor, second, and third floor units have all been recently renovated and provide a variety of views, floor plans, and price points. Each unit accommodates up to four people, and if you have larger groups you may consider renting adjoining units. 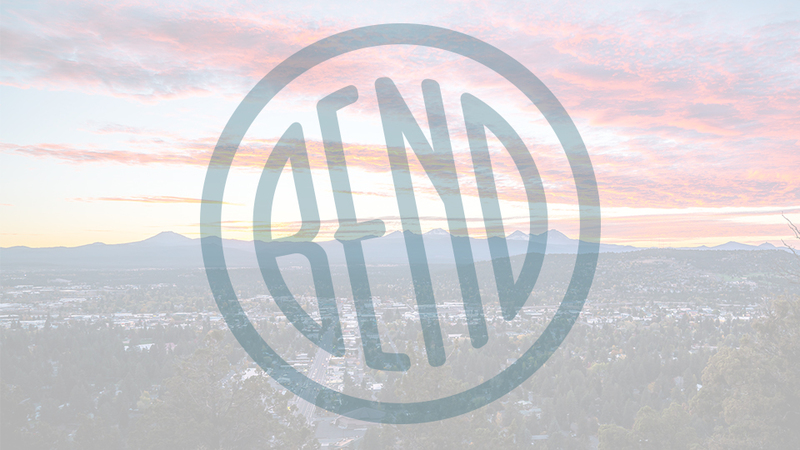 All condos are fully equipped and are just a short, scenic walk to downtown Bend. Bend’s trendy Westside is filled with boutiques, great dining, entertainment, and more, and DBVR’s Westside location is a favorite among vacationers who are here to ski, mountain bike, or experience Bend from a local’s perspective. The property is located on Overturf Butte on the west side of the Deschutes River, next to Broken Top Resort and Northwest Crossing. The summertime Northwest Crossing farmers market and shops are within a 10 minute walk. You are only one block from a connector trail to the Phil’s Trail complex entrance, and a 30 minute drive to Mt. Bachelor. This property comes with a one car garage, ideal for bike storage, and a wide driveway that accommodates two cars.